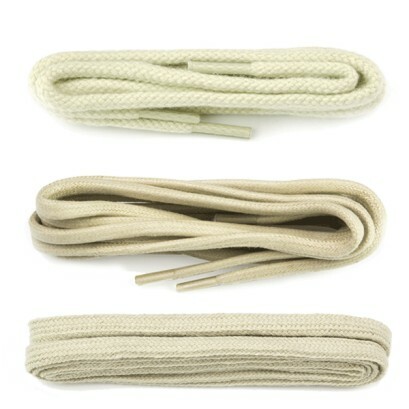 Manufacturing laces since 1989 our years of experience the brand Shoe-String laces are fashionable, diverse, varied, and of high quality. 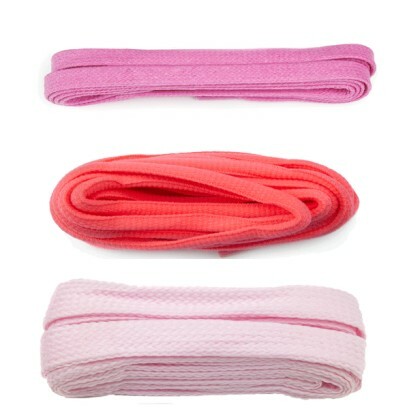 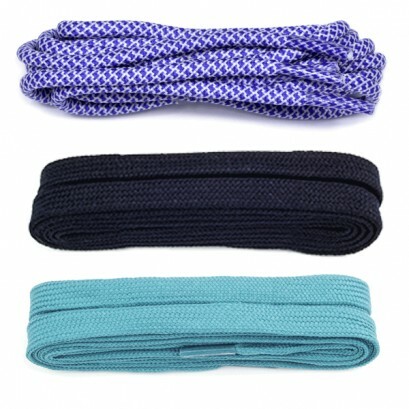 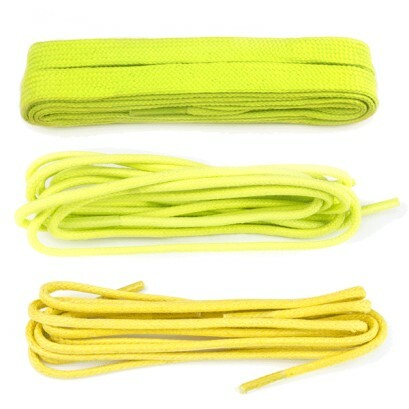 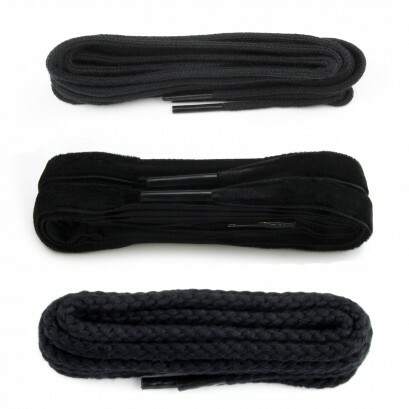 Shoe-String’s extensive collection of laces covers all lengths, widths, styles and colours. 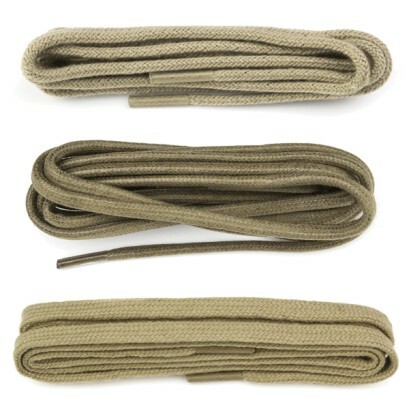 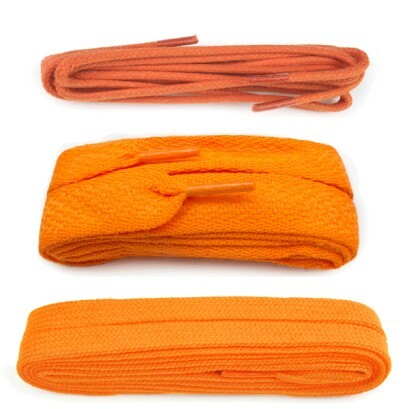 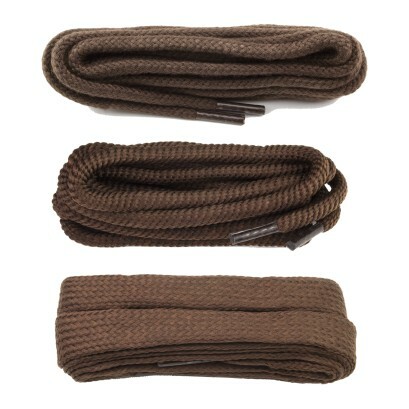 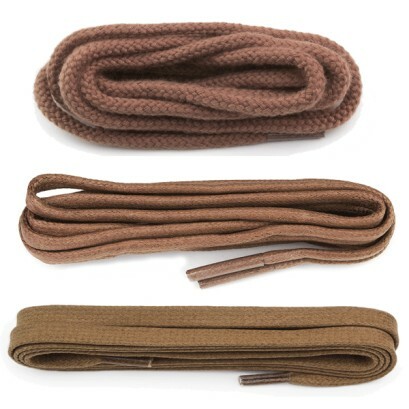 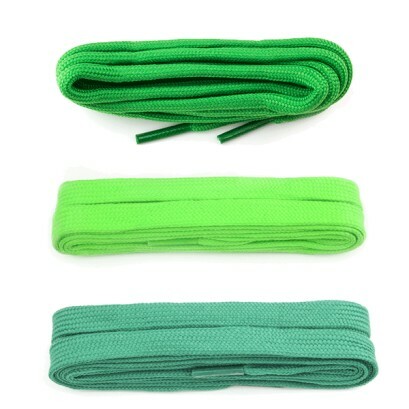 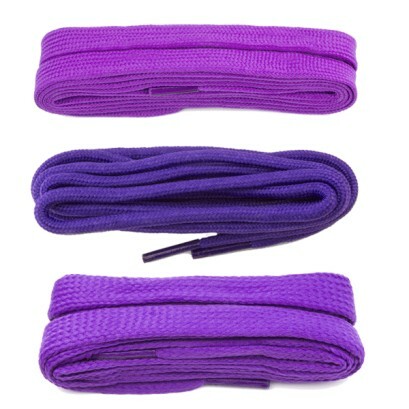 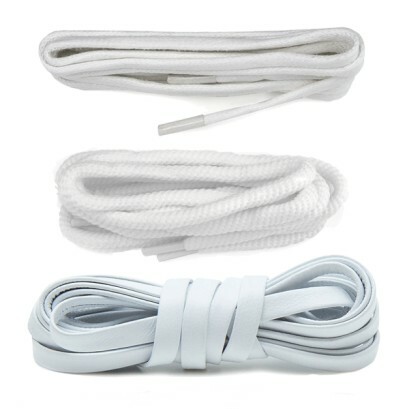 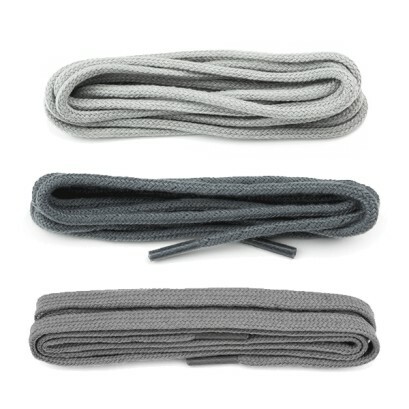 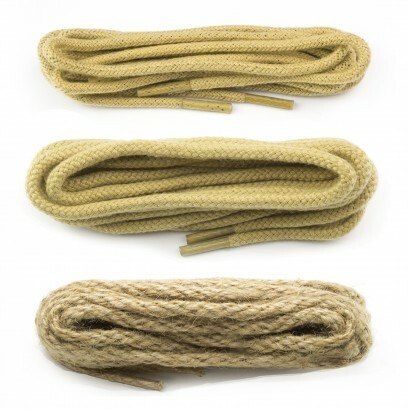 From black 75cm laces, to 375cm skate laces, Shoe String has you covered. 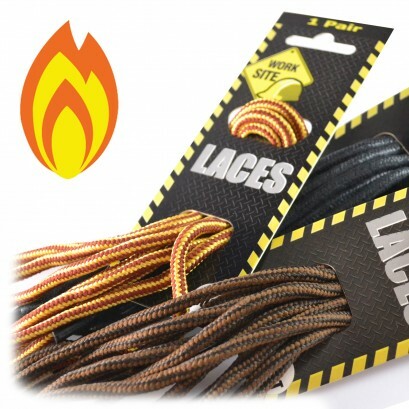 Shoe-String not only provides you with the popular black laces, brown laces, and leather laces, but the collection goes above and beyond meaning you can accessorise your footwear with smiley faces, your favourite football teams colours or even father Christmas! 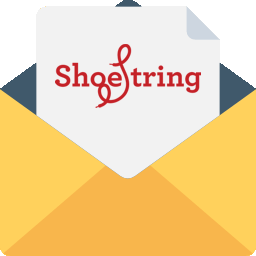 There is something for everyone and every shoe. 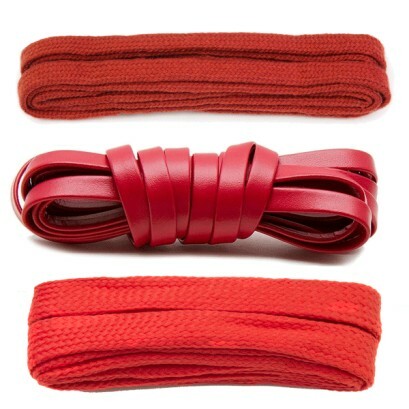 We will always introduce new braids and styles from our creative time so please ask.